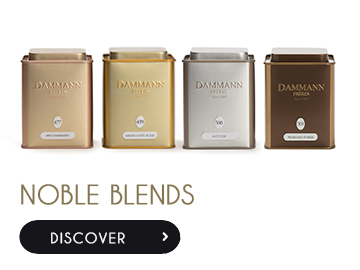 DAMMANN Frères - WHICH TEA SHOULD YOU DRINK FOR BREAKFAST? 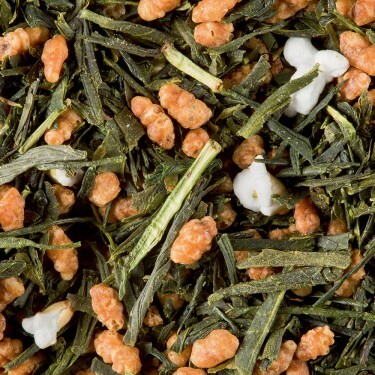 Home blog WHICH TEA SHOULD YOU DRINK FOR BREAKFAST? 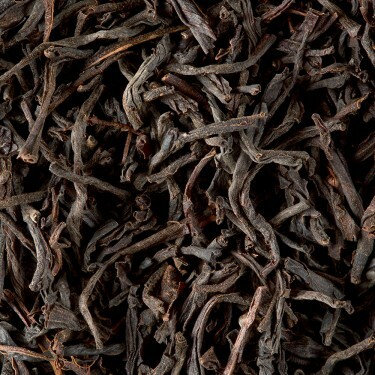 For those who WAKE UP EASILY , a plain Darjeeling or an O.P. 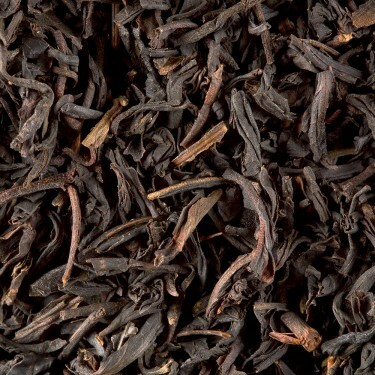 Ceylon tea will provide a subtle and mature flavour to be cheerfully enjoyed. 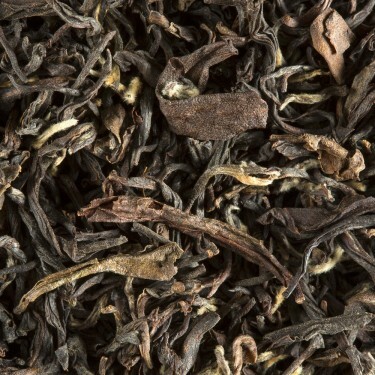 - Darjeeling Jungpana 2nd Flush F.T.G.F.O.P. 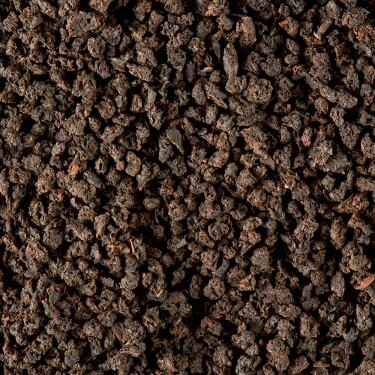 For those who expect a sharper and more PICK-ME-UP flavour at breakfast, some of the blends prepared by our Tea-Blender will provide the required energy. - Mélange des Seigneurs T.G.F.O.P. 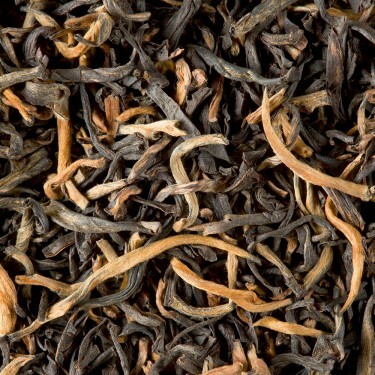 For those who prefer A WITH MILK, we recommend Assam teas or teas from the areas producing full-flavoured teas when steeped. A small amount of milk in the cup truly enhances the flavours. For those who really like milk, why not steep the tea directly in the milk? 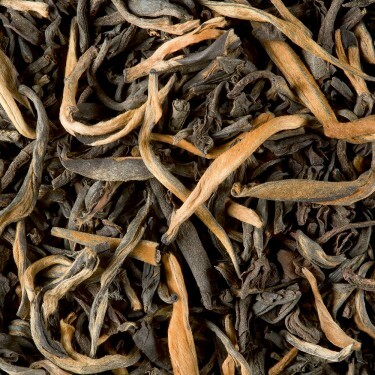 For those IN A RUSH who just drink a cup of a tea for breakfast, we would recommend a Yunnan China tea. 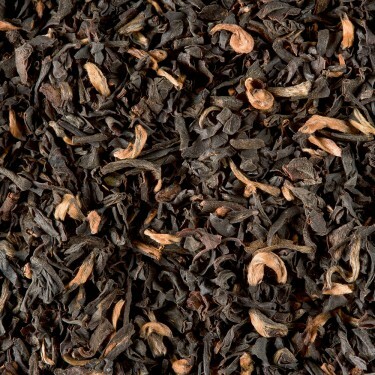 These teas, which are also called the “Mochas of tea”, are quite filling, without giving you caffeine jitters. 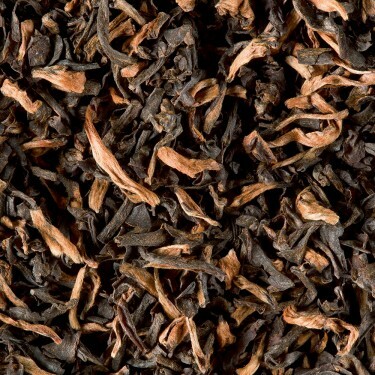 - Superior Grand Yunnan G.F.O.P. 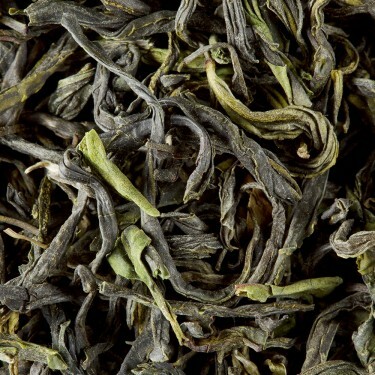 While we prefer black tea for a good start to our day, we still must not forget GREEN TEA LOVERS. 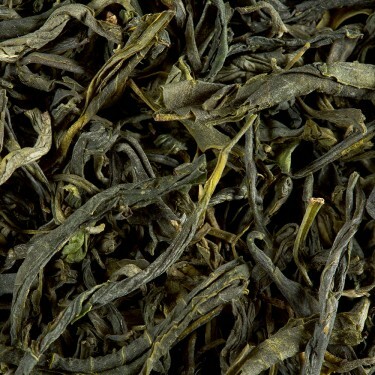 Our experts have selected, from among the numerous green teas available, Chinese or Japanese teas which stand out thanks to the aromatic balance of their infusions. 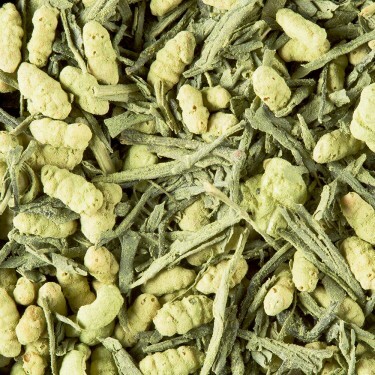 - Genmaïcha Matcha, for a cup of tea that is even more tonic. 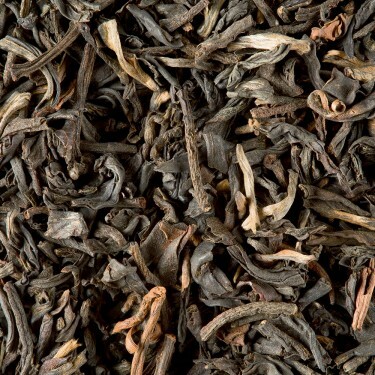 There are as many teas as there are personalities and all combinations may be considered, but never forget, the best tea is the one you like best! So enjoy your first cup in the morning and have a pleasant day! 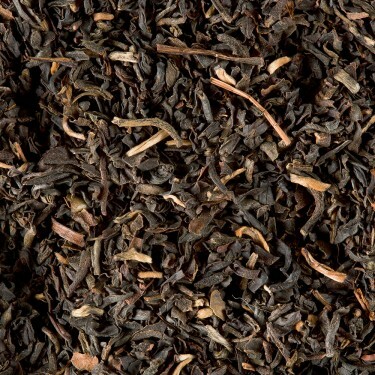 For a gourmet breakfast, let yourself be tempted by our tea specialities. 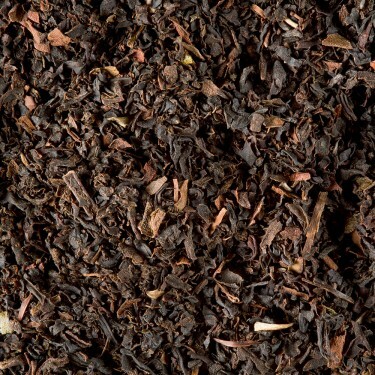 Prepared from the infusion of some of our flavoured blends, these specialities combine the flavour of tea with fruity or floral notes in unctuous spreads.